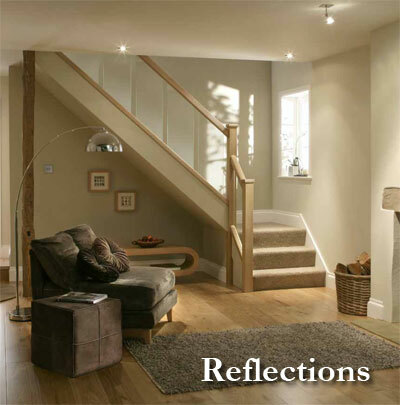 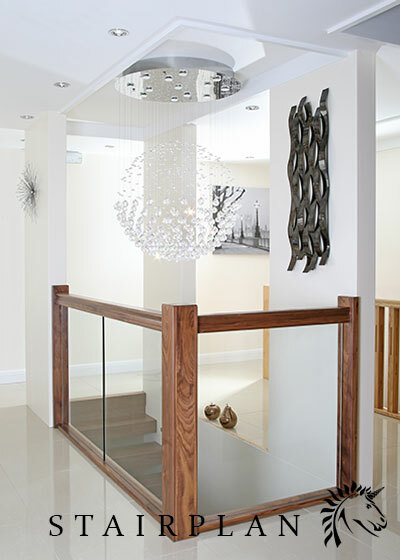 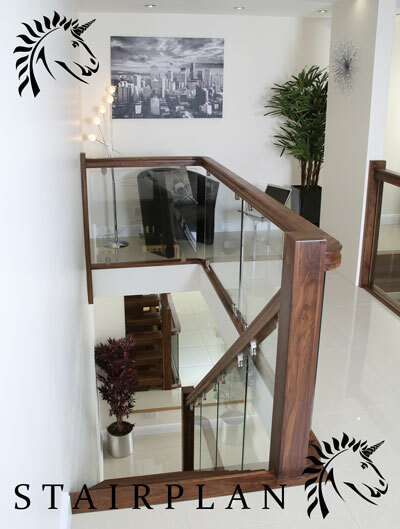 Visit our Showroom and See the Glass balustrade options available. 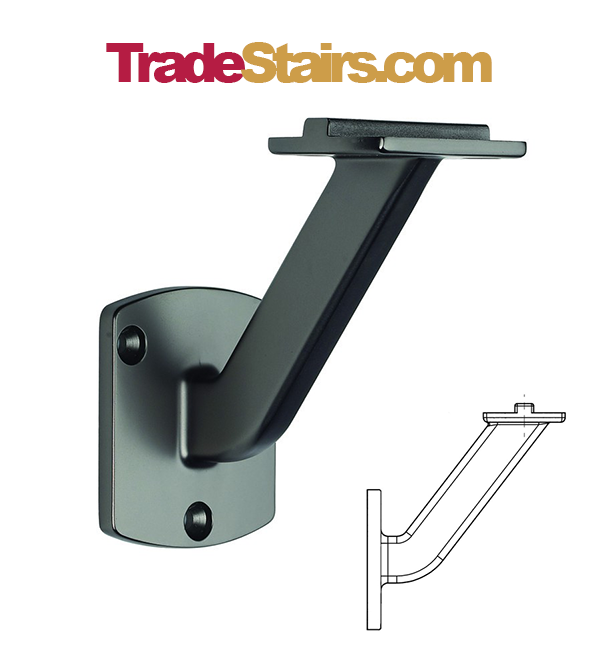 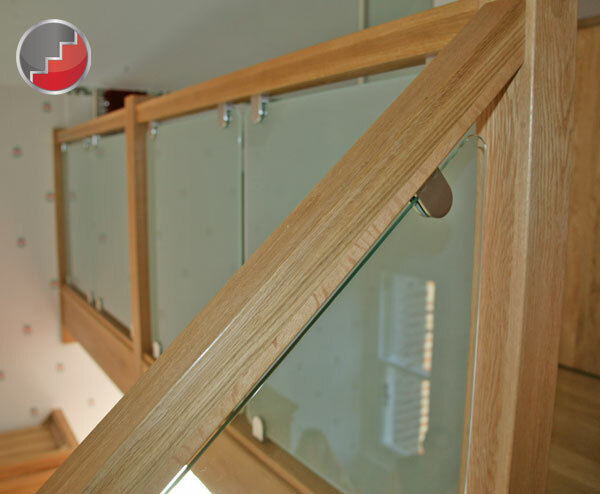 Contemporary Oak Square Handrail section for use with the New Vision Glass with Brackets and the S-Vision handrail System. 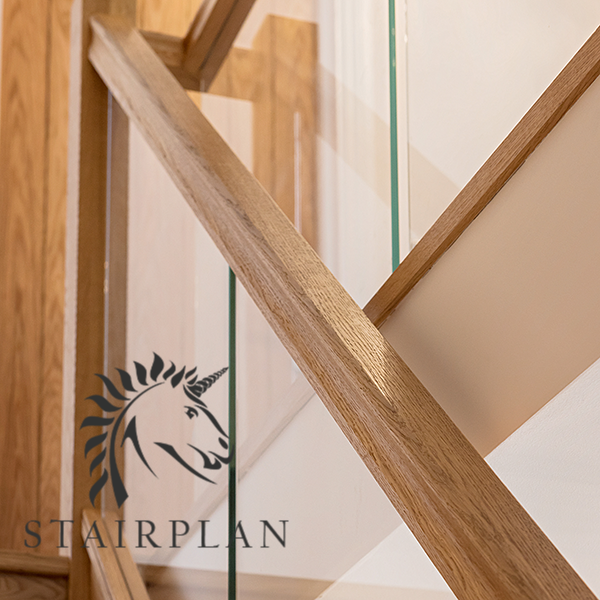 We offer a wide range of Oak newel post manufactured in a veriety of methods and from a number of sources, the ones offered here are the superior grade we recommend for this range of balustrade. 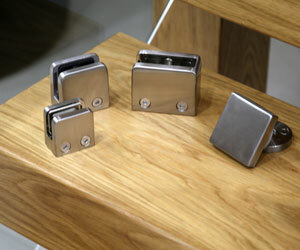 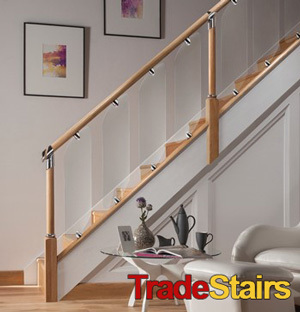 The S-Vision Glass Banister parts are availalbe to see in our showroom. 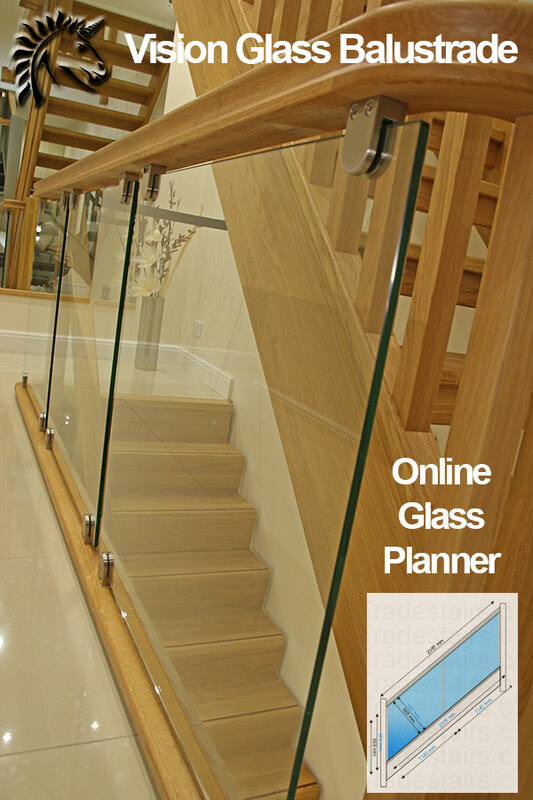 8mm and 10mm Glass Thickness options available. 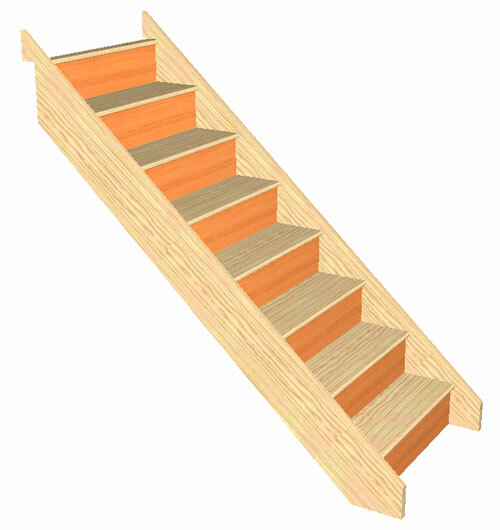 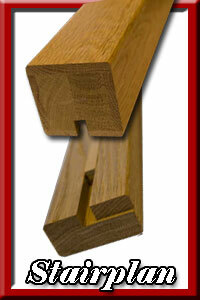 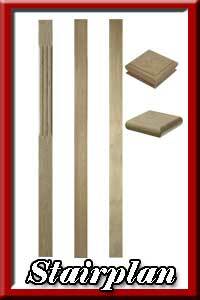 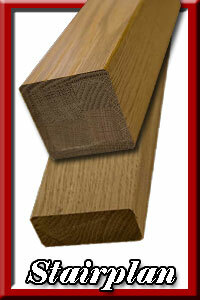 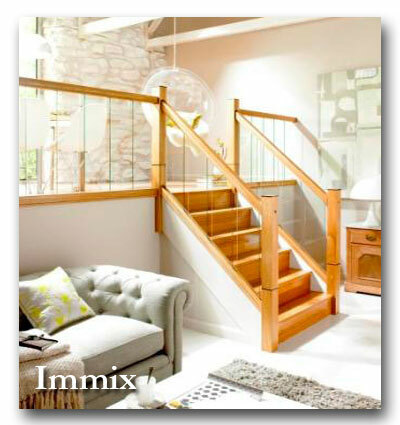 Handrail and Newel options for the Immix Banister stair parts come in White Oak or Walnut. 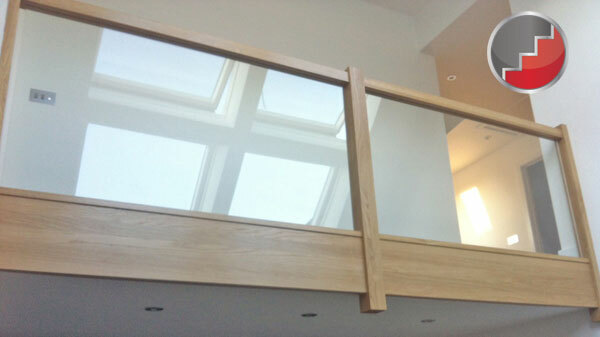 Oak Handrails with recessed Glass Balustrade panels. 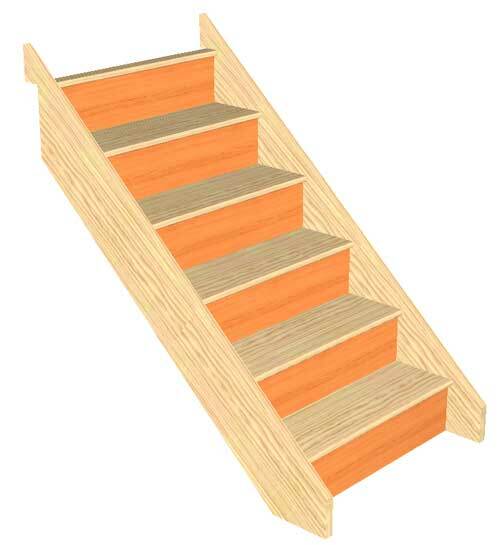 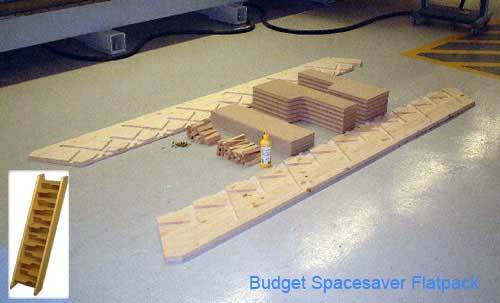 Are you going to line your stairwell ? 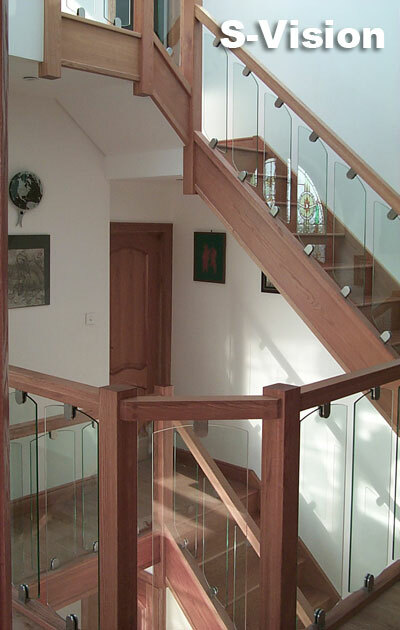 An important part of how your new glass balustrade will look is if you decide to line your stair well or not. 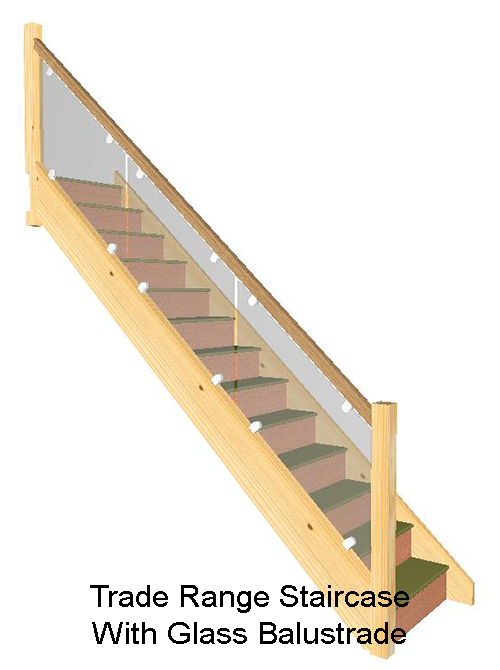 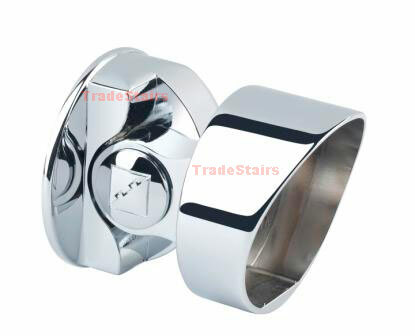 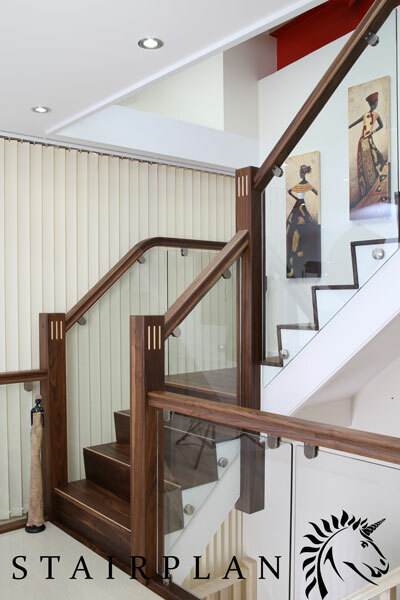 We can offer stair well linings for customers buying Vision Glass Balustrades.